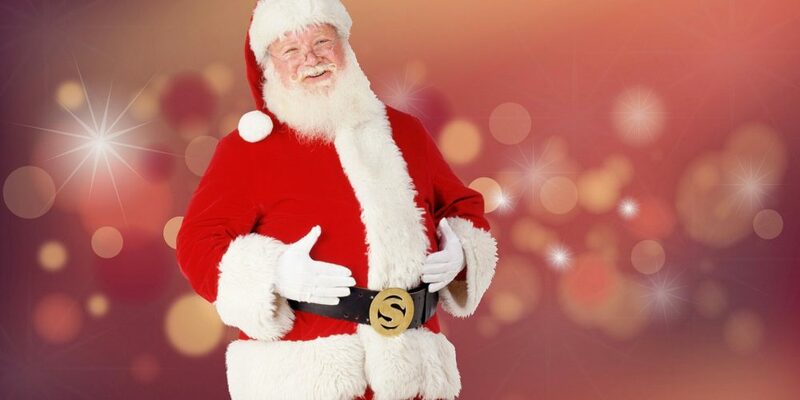 Ludy’s Christmas Spectacular, Santa visits on select dates. Message to confirm appearances. 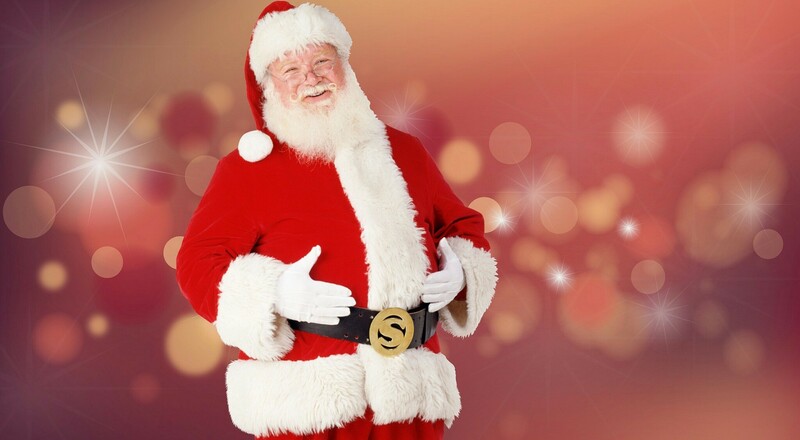 See additional special Santa appearances below.